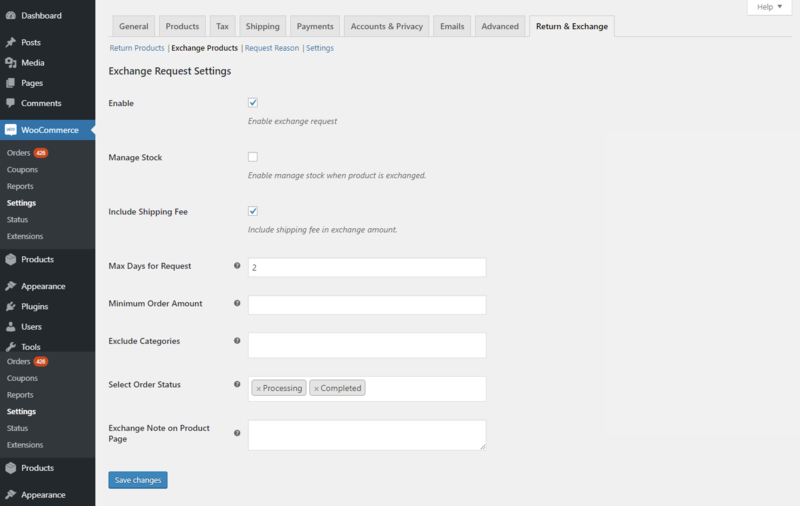 wordpress woocomemrce return and exchange RMA plugin allow woocommerce website customer to easily manage Return,exchange and cancel the order items in.website owner has option to restrict user for returning or exchanging item with some timeframe. 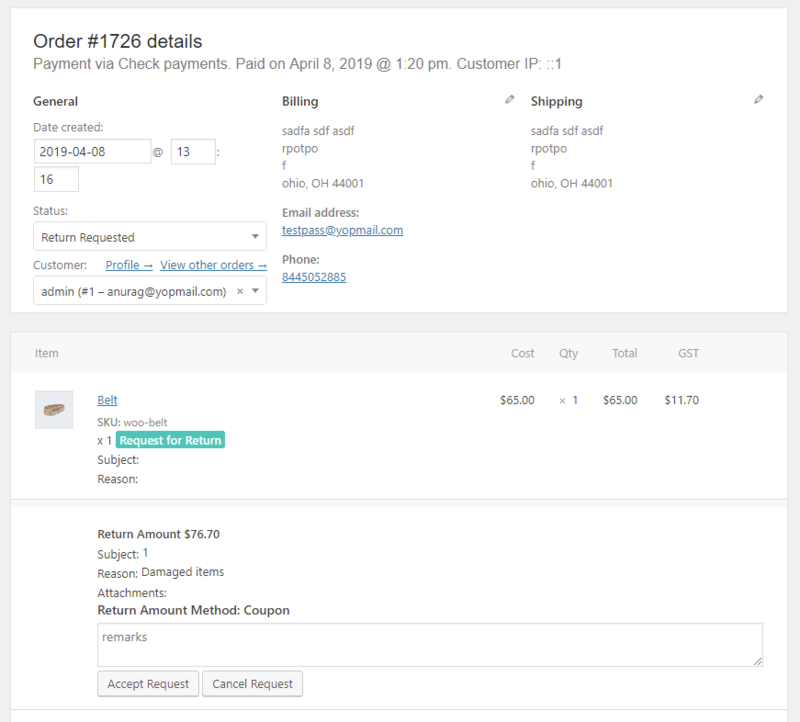 Customer can return and exchange their order items. 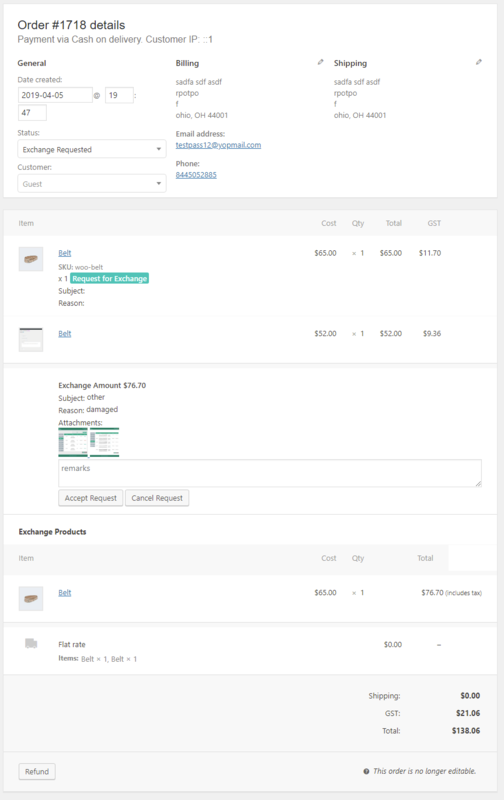 customer can select single or multiple products from order while requesting for RMA. 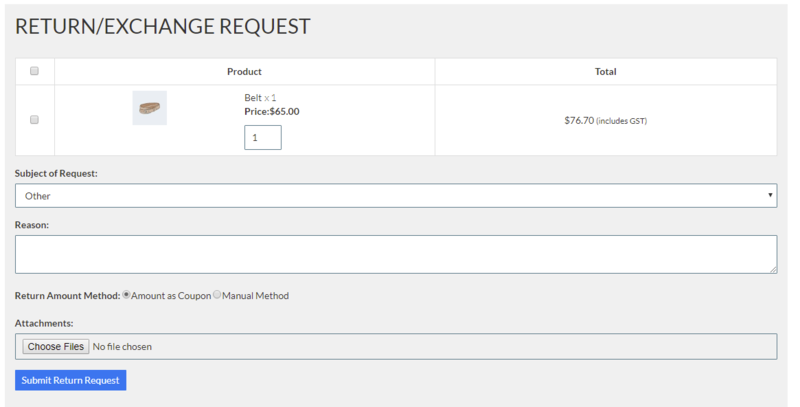 admin can set maximum no. 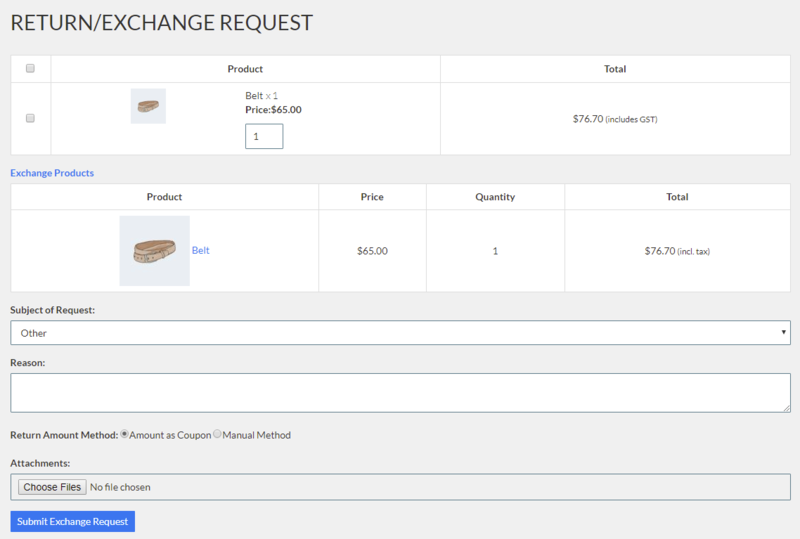 of days for return and exchange request. 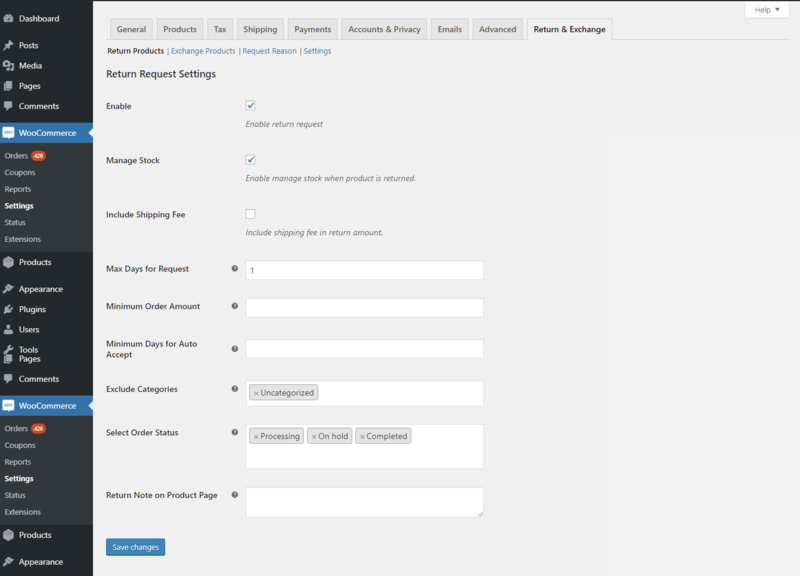 admin can set return and exchange for guest user by using shortcode.